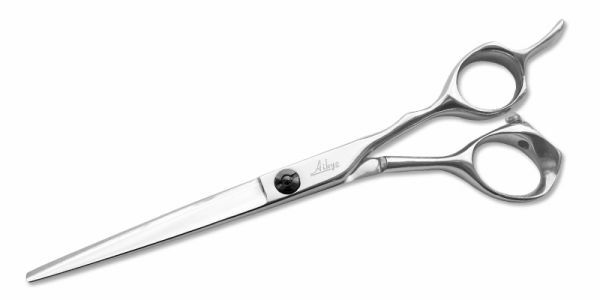 Aikyo SSA professional hair cutting shear is designed with an Offset Anatomic wide thumb handle style for comfort with super convex edge slim pointed blades suitable for precision and detailing. The Japanese Hitachi ATS-314 Steel will give you an outstanding cutting performance in a very reasonable price range. This shear has a very solid feel and it will cut with power.